Elaine spent 20 years working for an IT company before taking redundancy and deciding to change direction in her work. She joined Northamptonshire ACRE as a Rural Officer nearly six years ago and has gradually familiarised herself with the fascinating and varied work that comes from being in the voluntary and community sector. 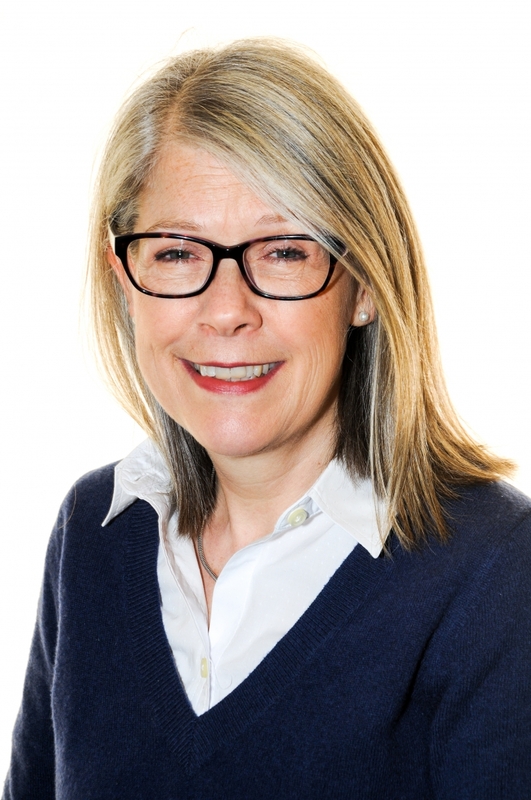 When she became Chief Executive of the charity, she also took over as manager of our trading arm, The Barns at Hunsbury Hill, which runs many events that help to support the charity with additional funding. Sarah started at Northamptonshire ACRE in August 2010, originally as the Administrator for the charity. She is now responsible for co-ordinating all the events that happen through our trading arm, the Barns at Hunsbury Hill, including the many weddings that take place here. If you are interested in hiring the Barns for any type of event, Sarah would be delighted to hear from you. You can contact her on 01604 70244 to find out more. Rebecca joined NACRE in October 2016. Rebecca originally trained as a solicitor. She worked for a number of District and County Councils as a solicitor with particular responsibility for planning and conveyancing. 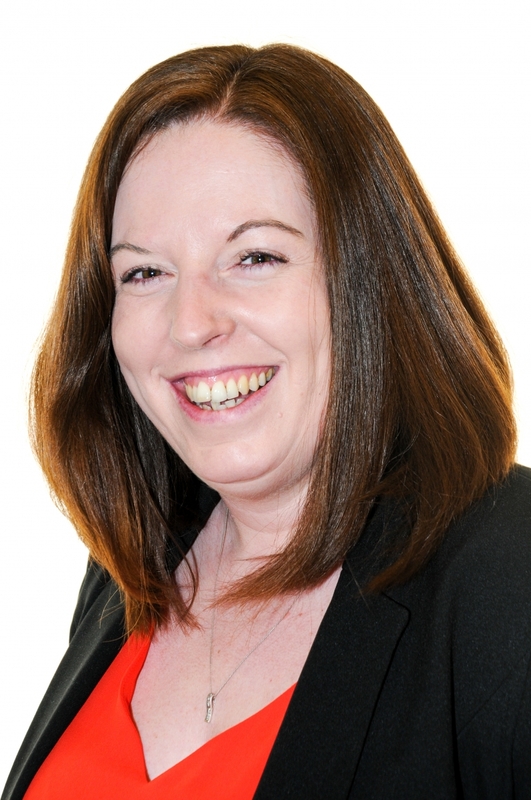 Rebecca has also run her own planning and development company when living in Staffordshire and is the ideal person to talk to if your village is thinking of doing a Neighbourhood Plan. She has responsibility for supporting rural communities on community planning, broadband and local services. 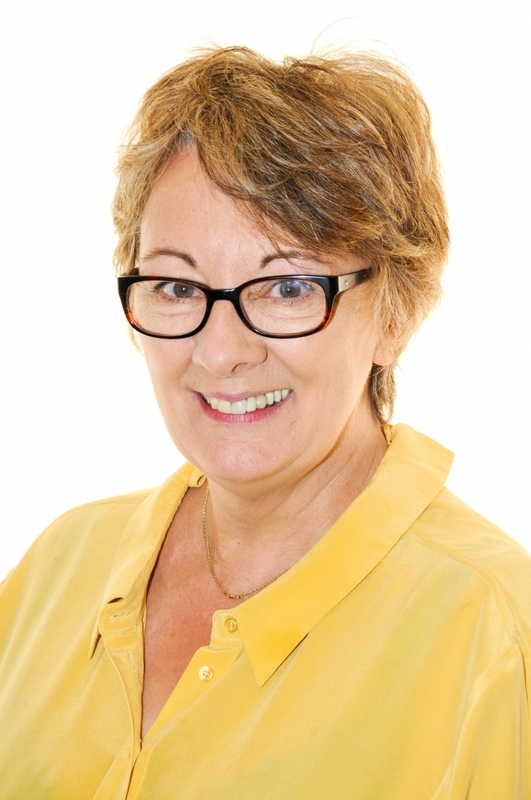 Frances has been the Community Facilities Advisor at NACRE since January 2015. She trained as a lawyer and spent almost twenty years as a legal and business affairs advisor starting in publishing and then moving into the television industry. She has an excellent knowledge about the governance and legislative issues that frequently arise for village hall committees and provides an invaluable service to our members. If you would like your village hall or community centre to access her expertise, why not consider becoming a Community Facilities member? Call Frances on 01604 825888. James has worked at Northamptonshire ACRE since October 2014. He is the caretaker for the site and is responsible for all the maintenance of the centre and ensuring our grounds always look great. He has been busy this year designing our hanging baskets, planting up the many flower beds and putting the stripes into the lawns for those perfect wedding pictures! James enjoys the many duties he carries out as site caretaker but particularly likes growing strawberries and veg in our small 'allotment' area. His aim is to grow more veg so we can help support the local cafe at the Ironstone railway nearby. The charity is run by a Board of Trustees who meet, on average, 4 times a year. The Board always welcomes new trustees and is keen to widen the diversity of the board members. In particular they are looking for younger members (both men and women) to serve as trustees. So if you have an interest in rural affairs and want to see our villages thrive, why not join us and become a voice of rural Northamptonshire. For more information or to request an application form and role description, please email [email protected] or tel. 01604 765888.